Hello Everyone & Happy Valentine's Day! I thought that I would share a few things with you today. 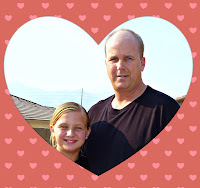 First off this will be the first Valentine's Day in YEARS that we will not have our traditional pizza from Zach's. Unfortunately Zach's closed in 2012. You can see my original post about the closure here. We miss Zach's VERY much. That being said we will start a new tradition today and it will still involve pizza. YUM! 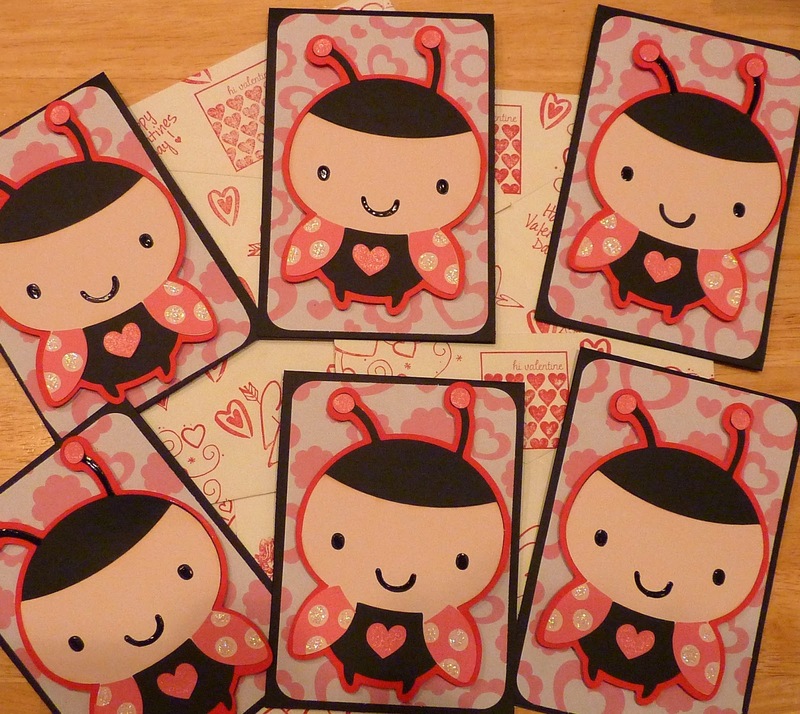 This Valentine season I was fortunate to get a lot of crafting time in and made several Valentine's. Here is the latest batch that I made using my Cricut and the cartridge Create A Critter. 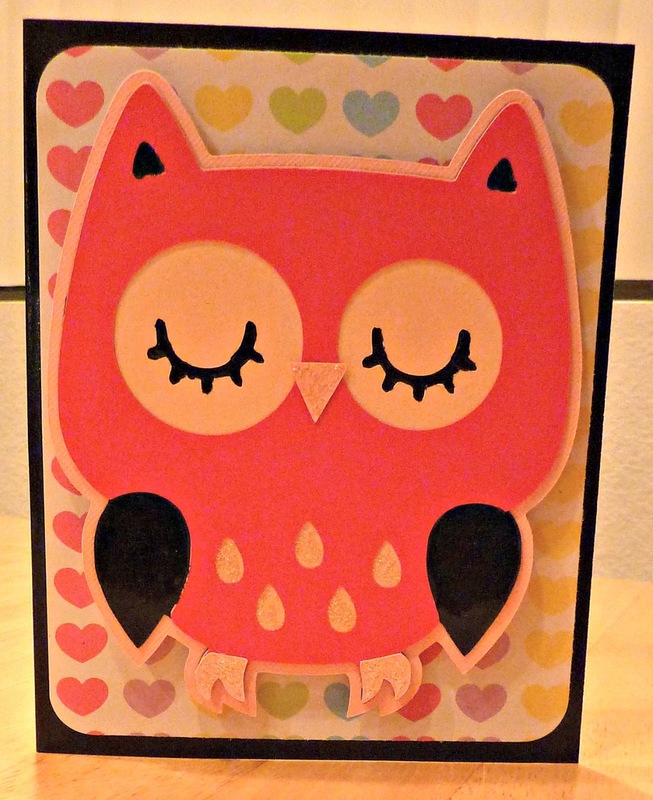 This is the second card I made using the Owl. 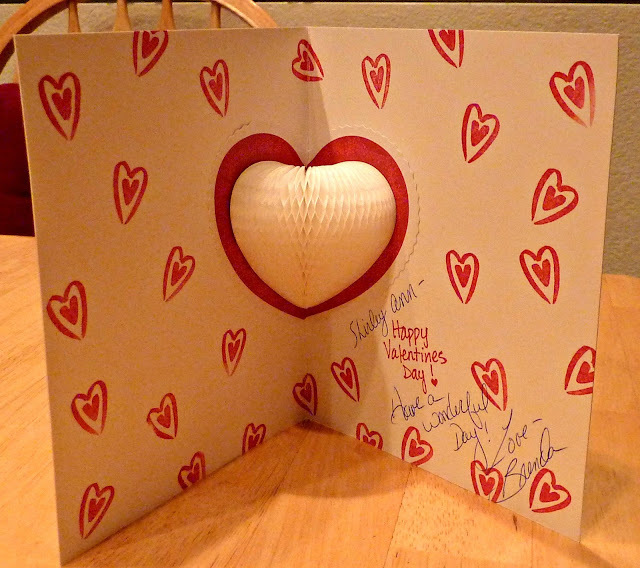 See the first card here. This is the inside of my owl card. The wonderful heart pop-up is from K & Co. 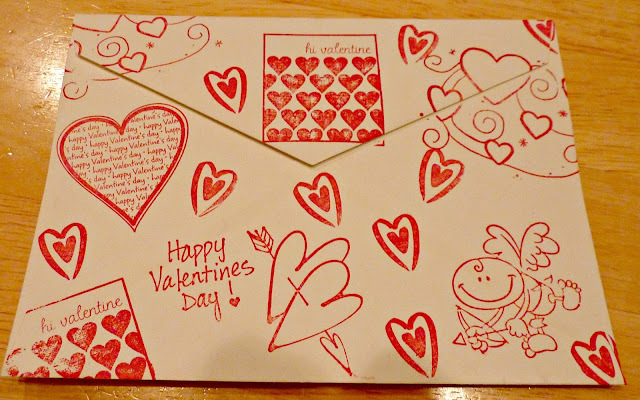 I put all of my Valentine stamps to use and decorated my envelopes. I want to wish all of you a wonderful Valentine's Day. I will be spending mine with the two pictured at left, starting a new tradition. 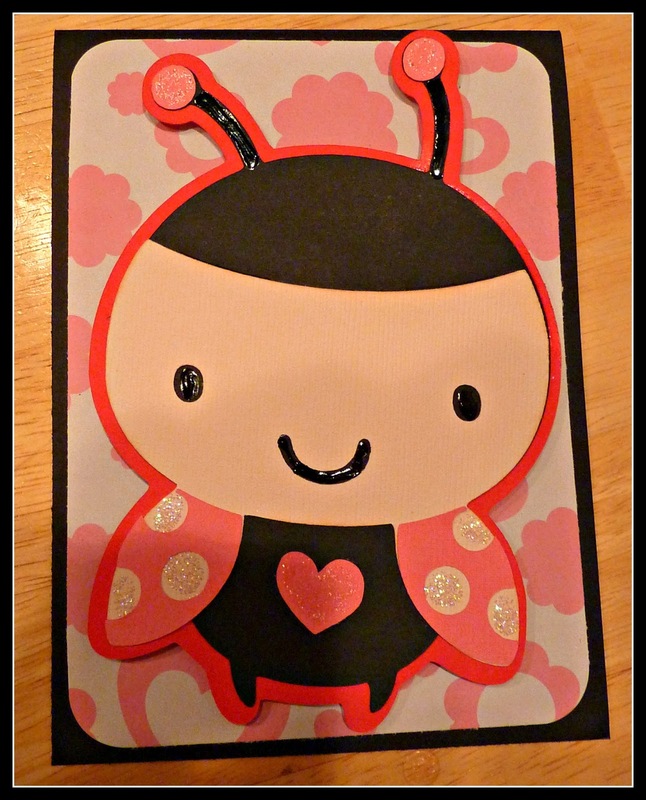 Love the cute love bugs!! THanks for sharing at Printabelle! 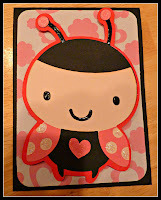 awww these cards are so adorable!! !